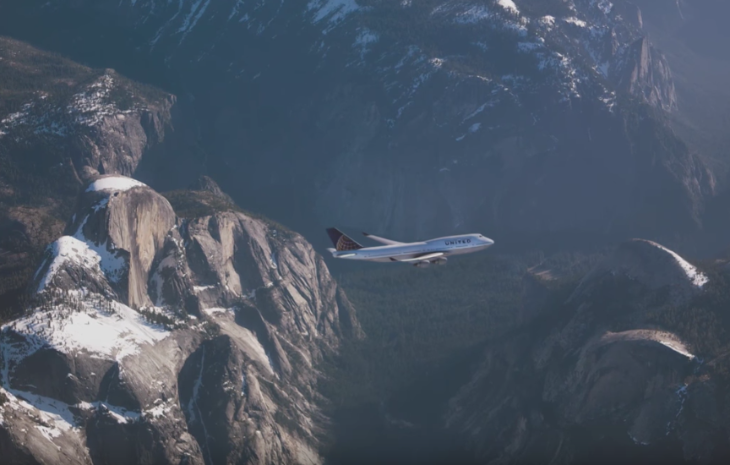 We held this post until the weekend so readers would have time to enjoy the full six minutes of the beautiful tribute video United has made for the retirement of its 747. Highlights of the video include the mod, colorful 70s interiors of Continental’s early 747s that flew between Chicago, Los Angeles and Honolulu. Several gorgeous shots of the beautiful bird in nearly every United livery. The big reveal of the very first 747 “to a collective gasp” in Seattle in 1968. Interview with pilots saying how easy it was to fly. United flew it’s first 747 to SFO-HNL– flight attendants talk about chef-made meals and the lounge up the spiral staircase. Sit back, relax, remember and soak it all in. And let us know if you get a little misty eyed at the end like we did. Enjoy! I’m sure this will be one of many odes to the 747 we’ll see in coming weeks as United’s final 747 flight date approaches: November 7. What do you remember most about the 747? What will you miss most? 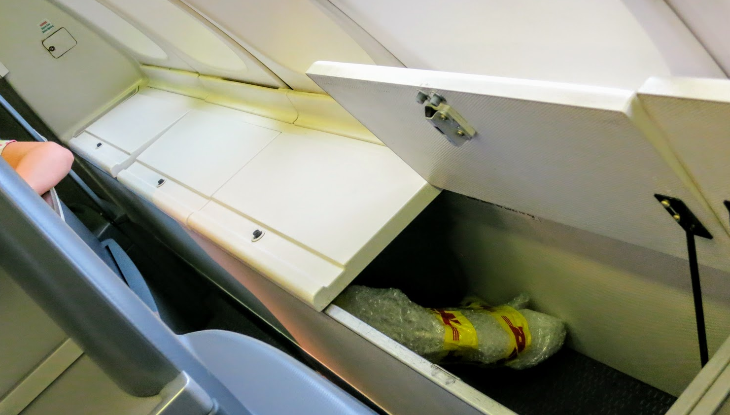 For me, I will definitely miss its graceful beauty, but from a practical standpoint, I’m going to miss those big beautiful bins under the windows upstairs in the business class bubble! So convenient. Watch the full video and then leave your thoughts and comments below, please.